Don’t miss this: it’s the small things that matter most. The US Supreme Court will decide whether the safety of children on religious school playgrounds is less important than the safety of children on other playgrounds. Find out more at PlaygroundCase.com. 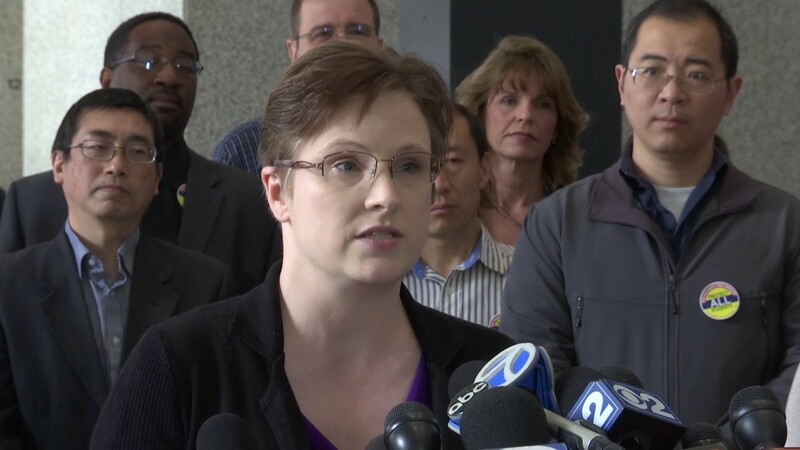 Watch as Vicki Wilson speaks to the press to defend the rights of privacy for all students. Read Vicki’s story in “MY View,” in the latest issue of Faith & Justice.